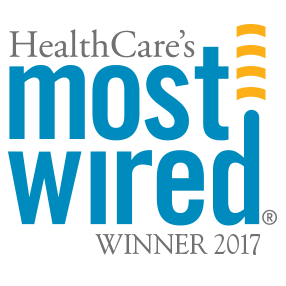 In 2017, Baystate Health earned numerous awards and recognitions, and was ranked among the top in the nation for the safe, high-quality care we provide to patients. 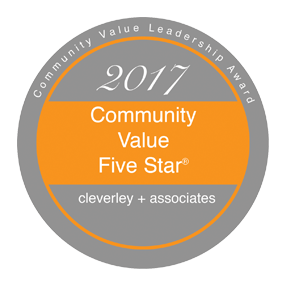 Baystate Health was awarded this prestigious award in recognition of years of top performance in quality and safety, innovation in health care delivery, and mentorship to peer organizations. More here. The Associated Industries of Massachusetts honored Baystate Health's innovation center, TechSpring, for its unique contributions to the Massachusetts economy and the well-being of the people who live here. More here. For the sixth consecutive year, Baystate Health was recognized by the American Hospital Association's (AHA) Health Forum for our Informatics & Technology team's work automating and integrating clinical, patient safety, and administrative functions to improve quality of care. More here. 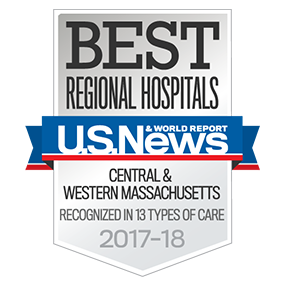 Baystate Medical Center, Baystate Franklin Medical Center, Baystate Noble Hospital, and Baystate Wing Hospital were recognized as being in the top 20% of hospitals based on an assessment of financial strength and reinvestment, cost of care, pricing, and quality of care. 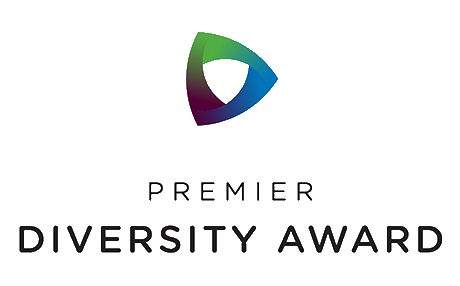 The award honors hospitals and health systems that have established active programs to evaluate and support minority, women, and veteran-owned enterprises, as well as small businesses. About our programs. 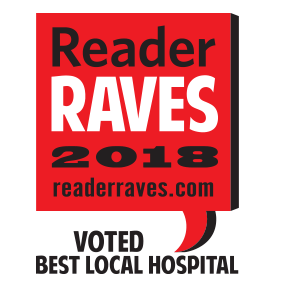 Baystate Medical Center was ranked third among Massachusetts hospitals and is one of only 48 hospitals in the country rated "high performing" in nine adult procedures and conditions including heart surgery, cancer surgery, heart failure, joint replacement, and chronic lung disease. More here. This award is based upon measures of quality, safety, and experience. It is the eighth time the Heart and Vascular team has received this coveted honor. More here. For the second year in a row, Baystate Medical Center received this award recognizing clinical quality outcomes. More here. More than 62,000 readers across western Massachusetts voted. Baystate Medical Center's Heart & Vascular Critical Care and Progressive Care Unit was awarded this honor which is based on sustained unit performance and patient outcomes that exceed national benchmarks. 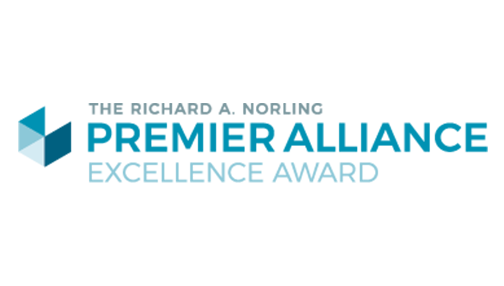 Baystate Medical Center retained its Magnet® recognition from the American Nurses Credentialing Center (ANCC). 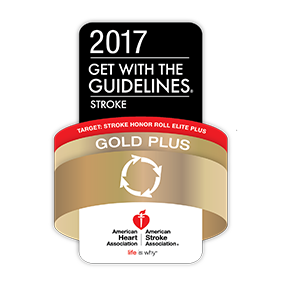 It is part of a select group of 378 healthcare organizations out of nearly 6,000 in the United States that are Magnet certified. Baystate Medical Center is among a select group of hospitals and transplant centers nationwide recognized by the U.S. Department of Health and Human Services, Health Resources and Services Administration, Division of Transplantation (HRSA) for reaching platinum level of achievement by conducting activities that promoted enrollment in the state organ, eye, and tissue donor registry. More here. 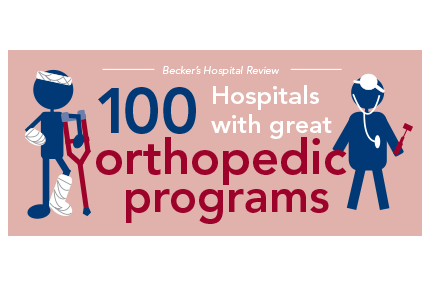 Becker's Healthcare recognized Baystate Medical Center as a national leader in orthopedic care. Baystate Medical Center was one of the first in Massachusetts to utilize a computer-assisted navigation system to improve surgical performance and alignment during total joint replacement surgery. More here. Baystate Wing Hospital and Baystate Mary Lane Outpatient Center received awards for excellence in dysphagia screening and Baystate Wing Hospital also received the Defect-free Care Award, both from the Paul Coverdell National Acute Stroke Program at the Massachusetts Department of Public Health (DPH). 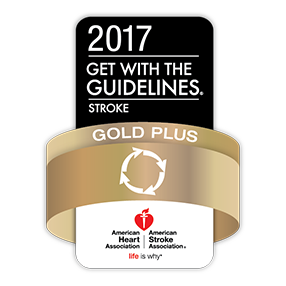 Baystate Wing Hospital was recognized by the American Heart Association/American Stroke Association for excellence in patient care, specifically a commitment to and success in ensuring stroke patients receive the most appropriate treatment according to nationally recognized guidelines based on the latest scientific evidence. More here. Baystate Franklin Medical Center earned the American Heart Association/American Stroke Association's Get With The Guidelines®-Stroke Gold Plus Quality Achievement Award with Target Stroke Honor Roll Elite Plus for commitment to and success in ensuring stroke patients receive the most appropriate treatment according to nationally recognized guidelines based on the latest scientific evidence. 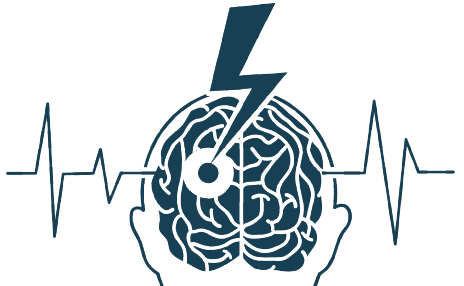 Baystate Franklin Medical Center was honored for excellence in dysphagia screening by the Paul Coverdell National Acute Stroke Program at the Massachusetts Department of Public Health (DPH). 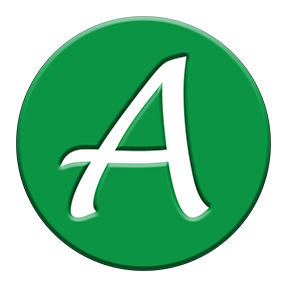 Baystate Franklin Medical Center earned another "A" to maintain a "Straight A" record on the Leapfrog Hospital Safety Grade. The group is committed to driving quality, safety, and transparency in the U.S. health care system. More here. Baystate Noble Hospital received an "A" from the Leapfrog Group which is committed to driving quality, safety, and transparency in the U.S. health care system. More here. Health New England (HNE) was the top performing health plan in an independent audit of benefits management by the Group Insurance Commission. 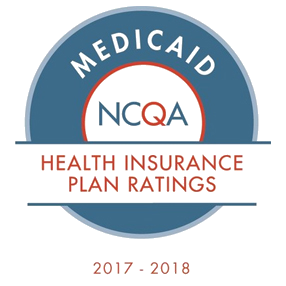 HNE's Commercial and Medicare product lines achieved 4.5 stars (out of five stars) in the National Committee on Quality Assurance Health Insurance Plan Rating for 2017-2018, and its Medicaid product line achieved 4 stars (out of 5). Award logos displayed with permission. Awards listed are for the 2017 calendar year.